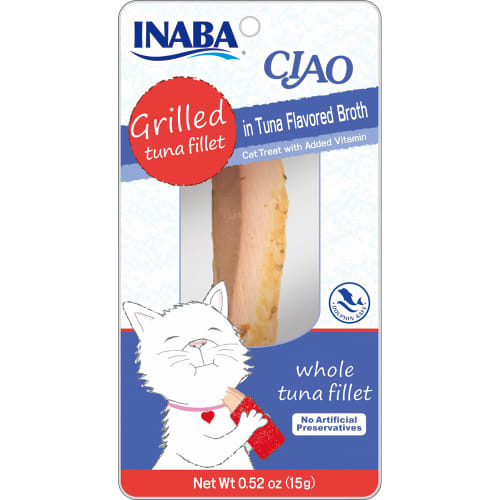 That’s when Mr. Yoshizo Inaba went into business, providing fresh-caught tuna to families near and far. 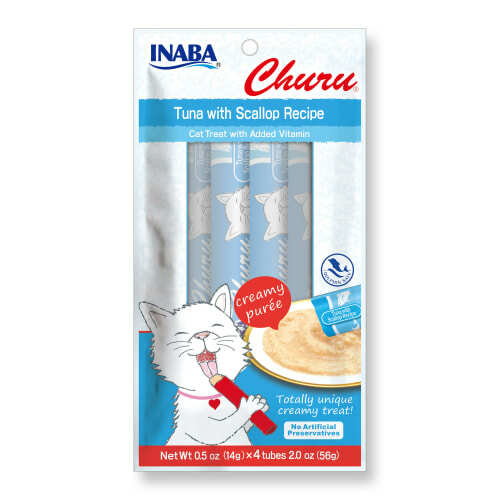 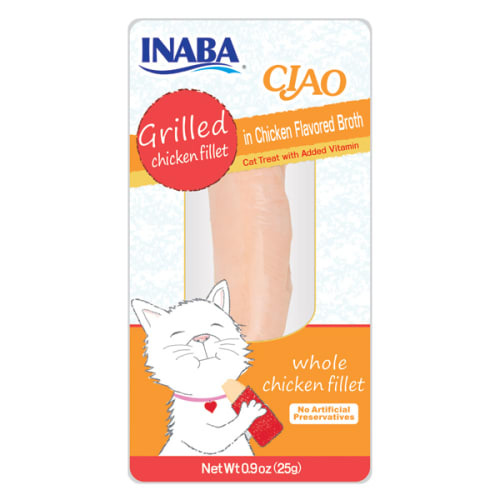 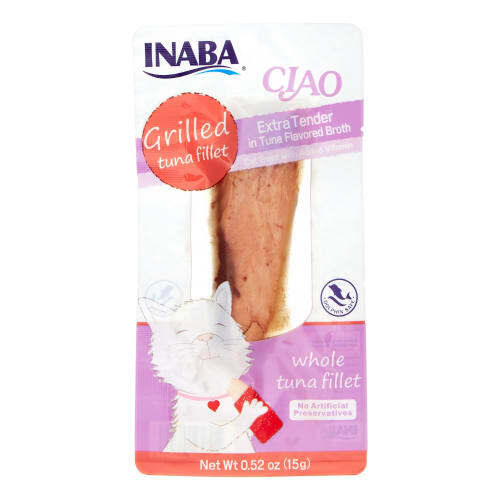 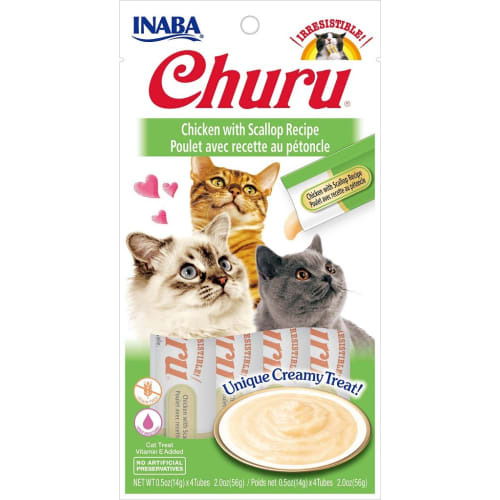 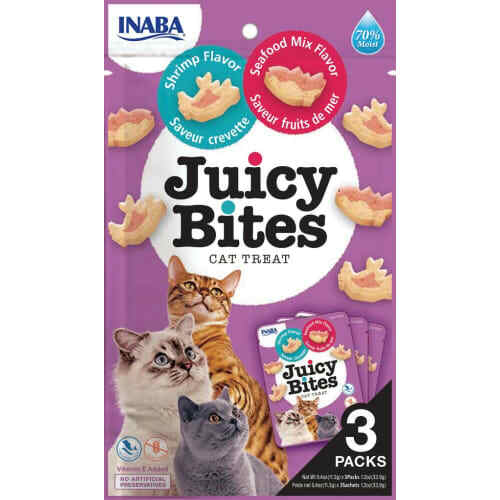 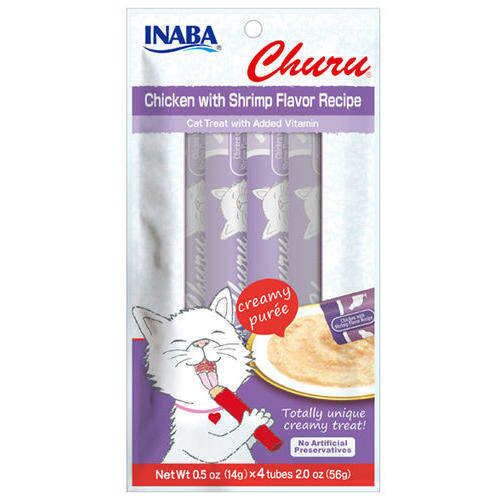 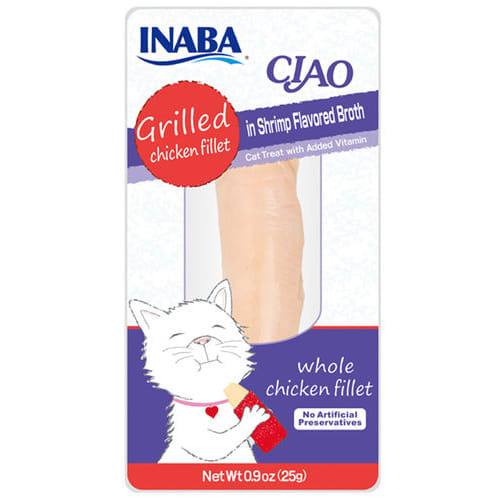 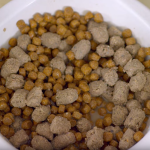 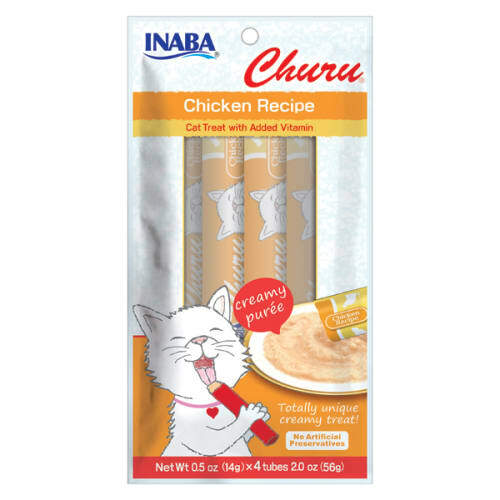 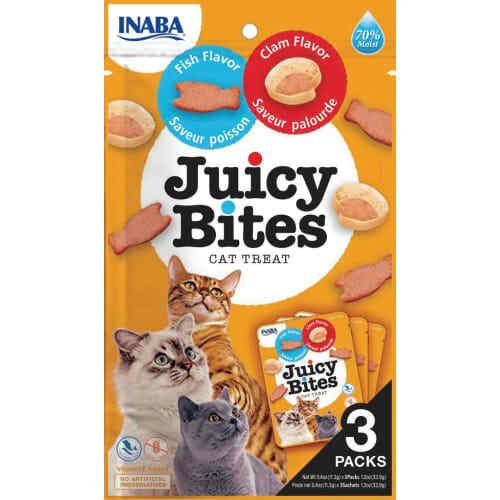 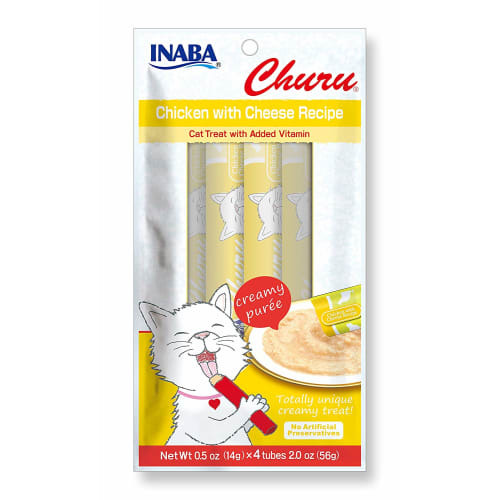 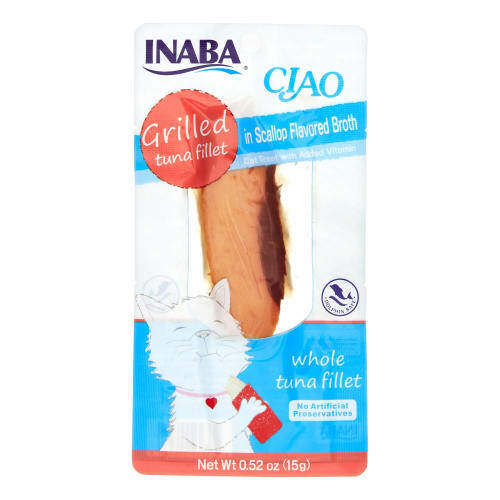 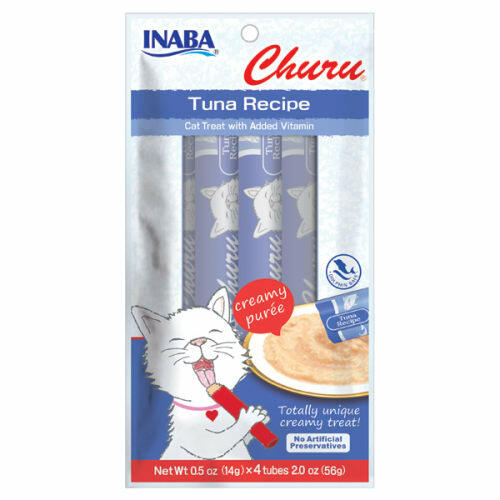 Building on our seafood harvesting heritage, Inaba Foods branched into the pet food business in 1958. 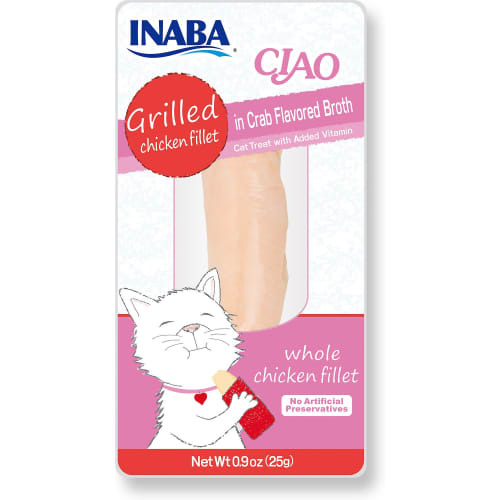 In 1989, the Inaba CIAO™ brand was born!